We offer a variety of carriers to accommodate your business needs. We will analyze your business and your specific needs to help you select the appropriate insurance package best suited to meet those needs. No two businesses are alike; therefore each individual business requires a different type of coverage to protect their assets. We work with you to identify and properly insure your business. 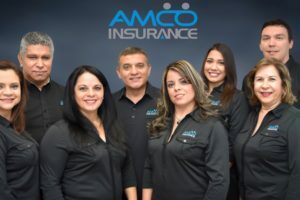 Visit our agency in Miami, Florida, to sign up for one of our affordable health, life, or auto insurance plans.